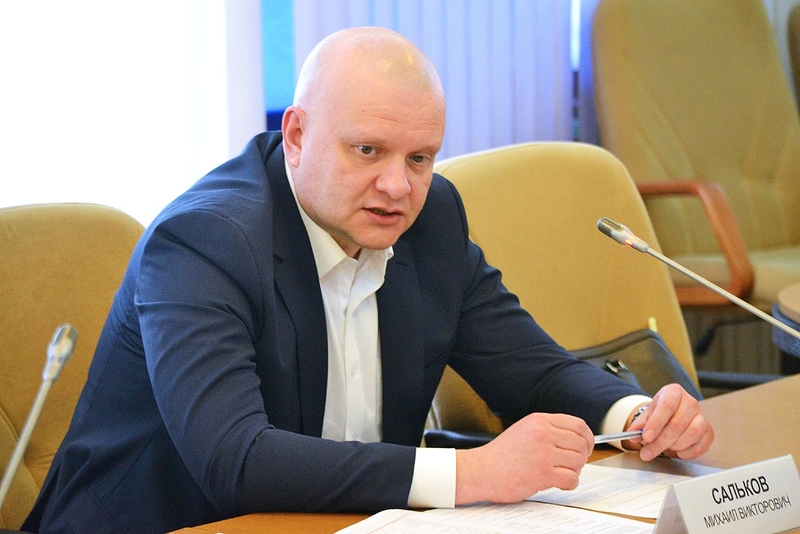 Session of Expert Council took place on April 28 in Kaluga chaired by Vladimir Popov, Deputy Governor of Kaluga Region. 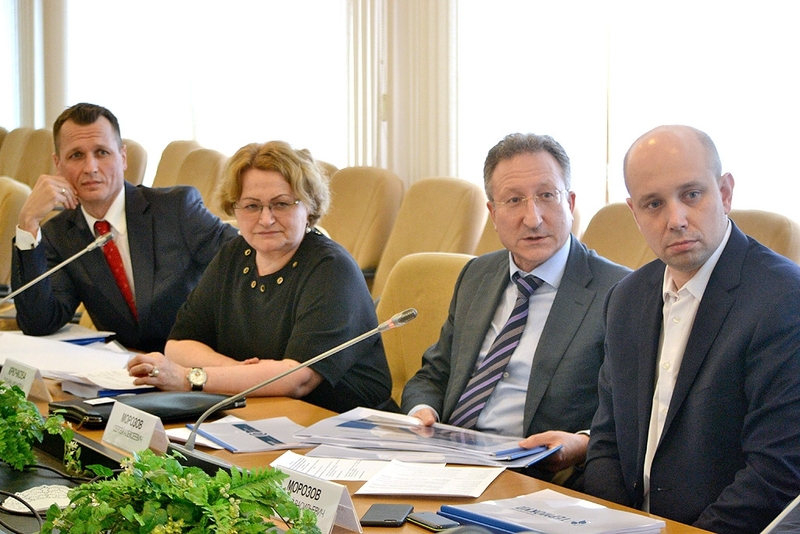 The session reviewed applications for becoming residents of Kaluga Special Economic Zone (SEZ) of Industrial and Production Type, which was created at the territory of the region. 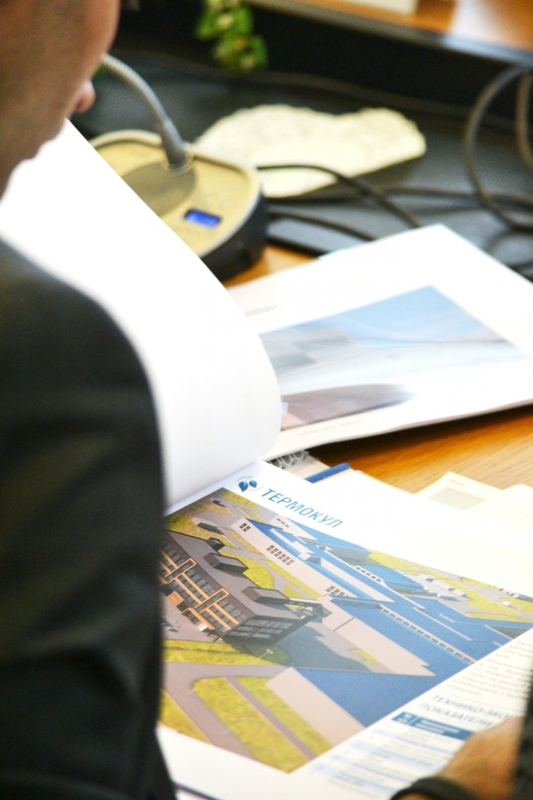 Two applications from Russian companies were reviewed and approved: one of them from Refcool OOO, manufacturer of climate control and refrigerating equipment, intending to conclude an agreement on production activities, another one was submitted by Innovatsionnye Kompositnye Technologiy OOO, manufacturer of composite materials. 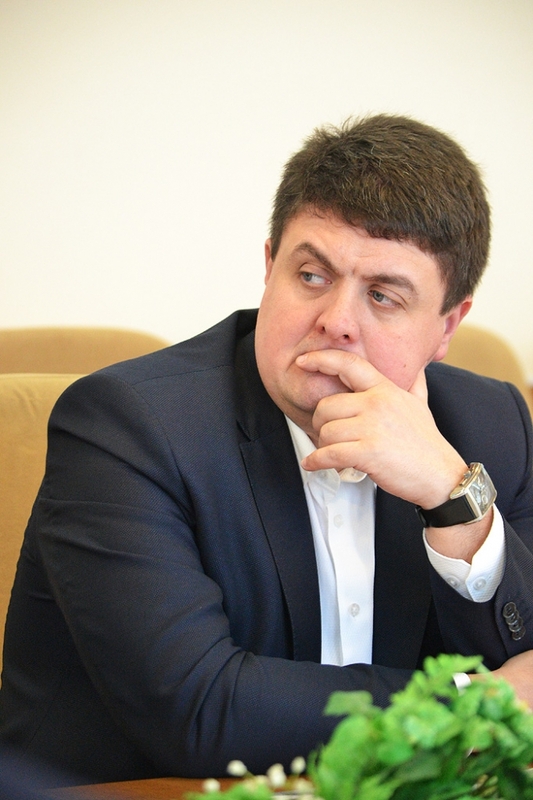 Total sum of investments announced within these projects amounts to RUR 627.6 mln. 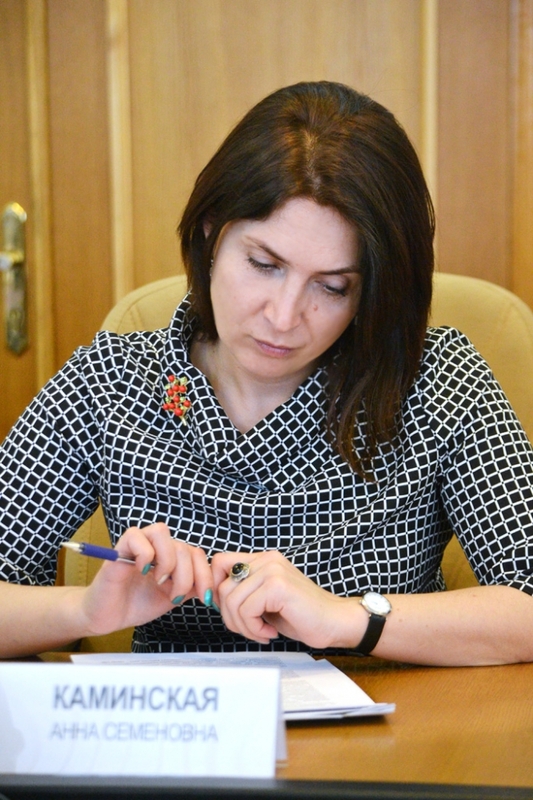 The Expert Council consists of representatives of the Ministry of Economic Development of Kaluga Region, relevant ministries and agencies, institutes of development, scientific and business entities and independent experts. 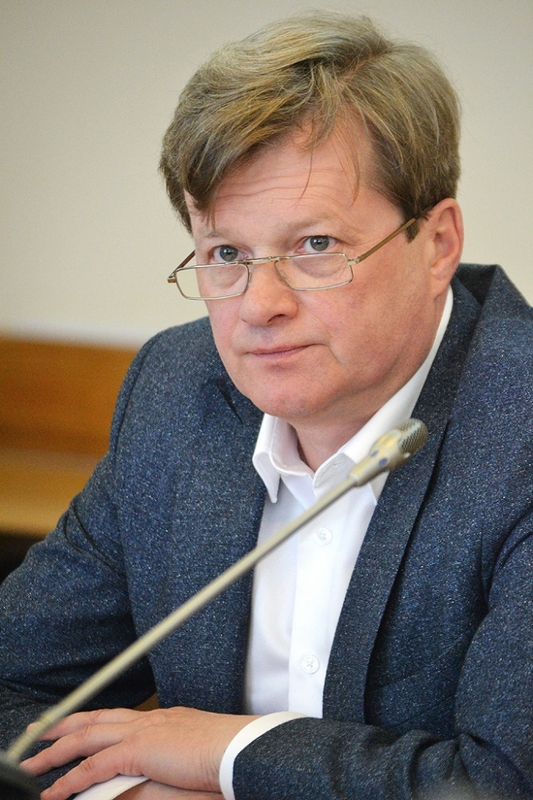 Evgeny Veselkov, Director General of Kaluga SEZ Managing Company told the audience about investment projects, drawing attention to the phases of their implementation and socio-economic indicators. Potential of import substitution of the companies and their advanced technologies were specially noted. Project by Refcool OOO intends to build a complex for production of climate control and refrigerating equipment at 4.2 ha site of Kaluga SEZ, in Borovsk District of Kaluga Region. Future product range of the complex will ensure import substitution at the Russian market of climate control and refrigerating equipment. At the same time, the products have confirmed export potential with high Russian content in feed and components. The production process is of high-tech nature, using global experience of manufacturing similar equipment. 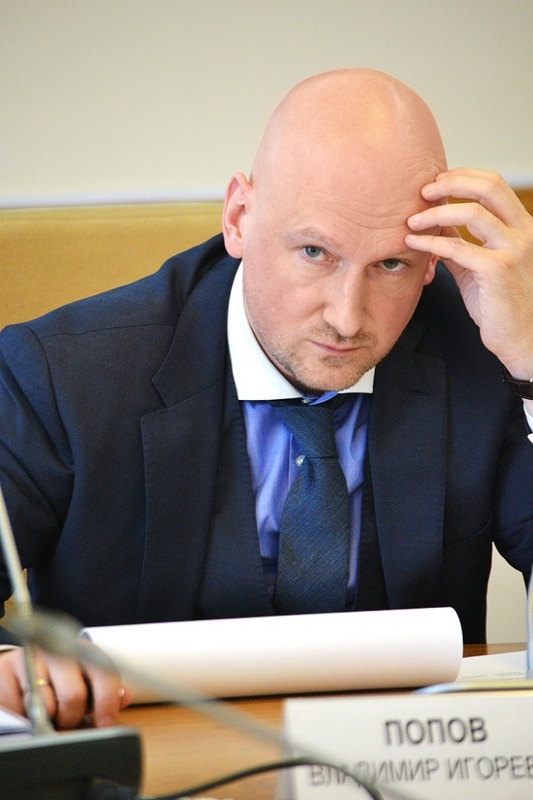 Planned volume of investments will exceed RUR 431 mln. Innovatsionnye Kompositnye Technologiy OOO specializes in production of composite materials for construction and industries. Production volume exceeds 3,000 tons per year. The project will be implemented at 2.3 ha land plot, at Liudinovo site of Kaluga SEZ. 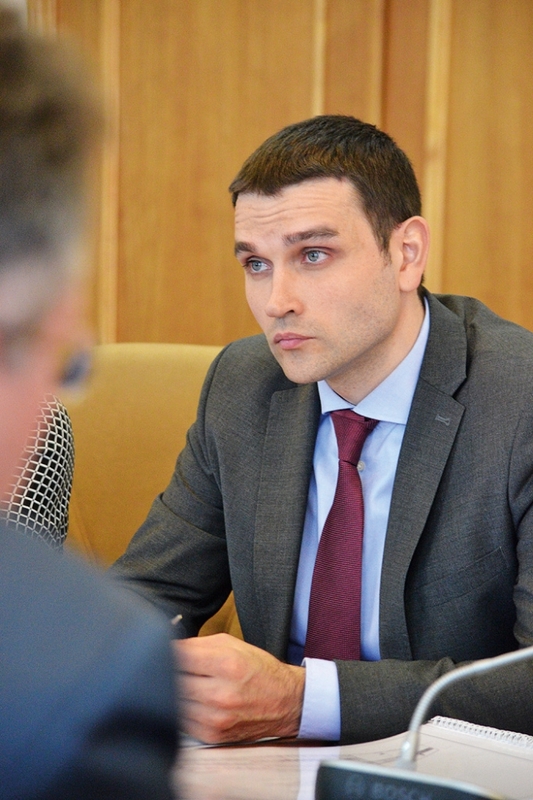 Volume of investments will exceed RUR 195 mln. Therefore, as of today, considering outcome of the Expert Council activities, Kaluga SEZ has 12 residents, one of them, Agro-Invest OOO, already operating at Liudinovo site (greenhouse complexes for year-round growing of vegetables using the most advanced and efficient technologies). 9 agreements of intent were signed with potential residents of the SEZ.